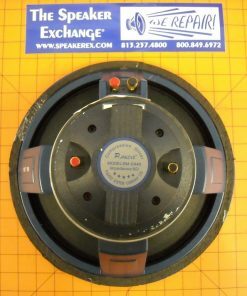 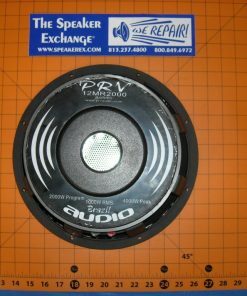 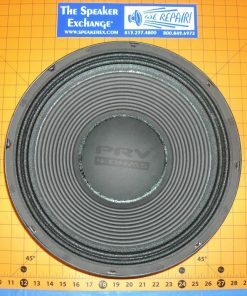 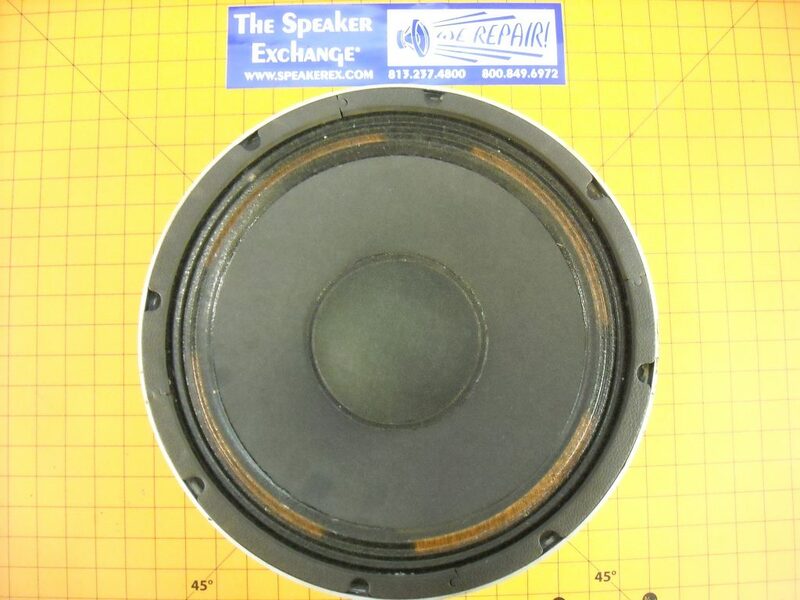 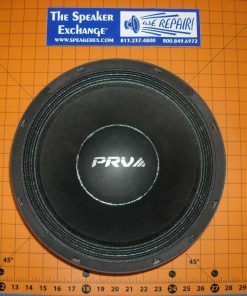 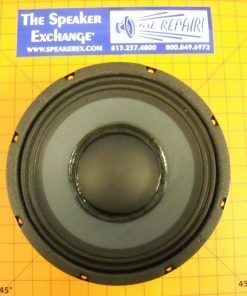 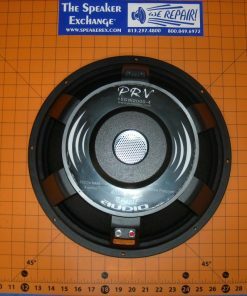 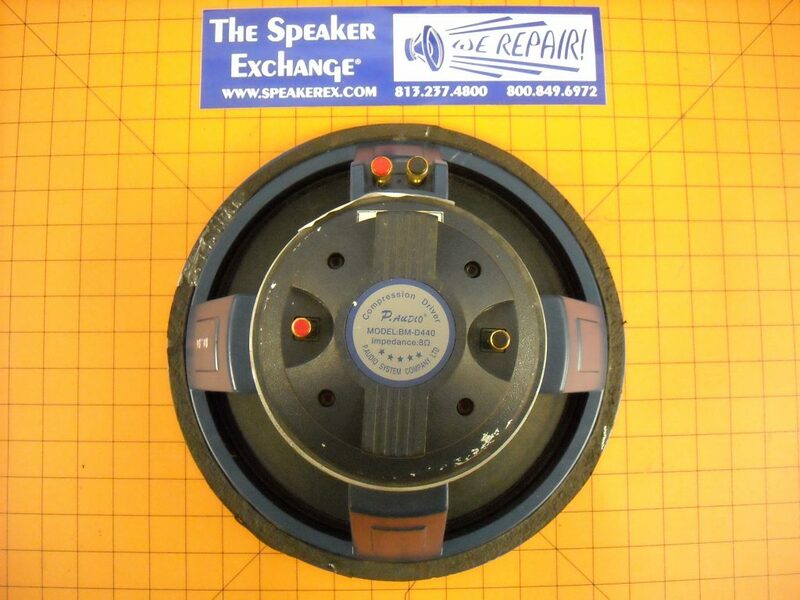 Speaker has been reconed with genuine factory P. Audio recone kit and brand new high frequency diaphragm. 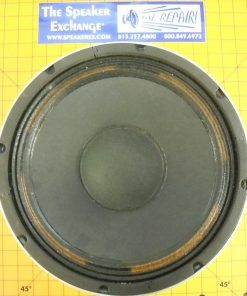 Repairs done by authorized service center. 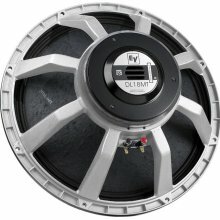 Q Hello, is this driver suitable for bass guitar cabinet?